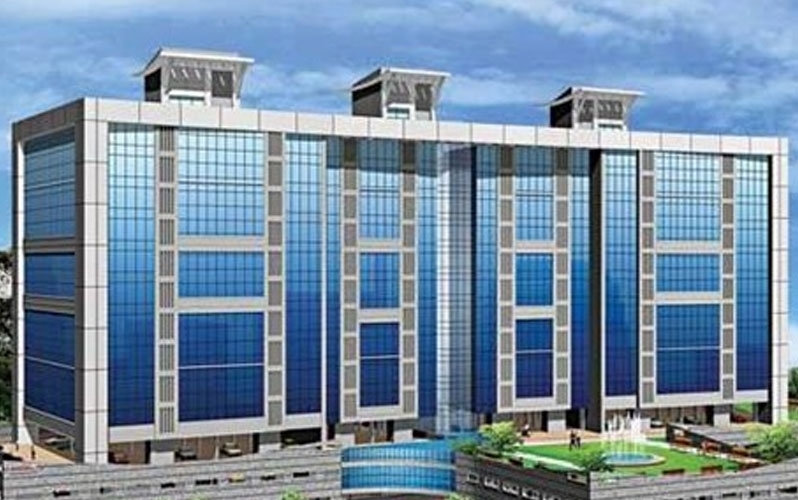 Damji Shamji Corporate Square is one of the commercial development of Damji Shamji Shah Group, located in Mumbai. 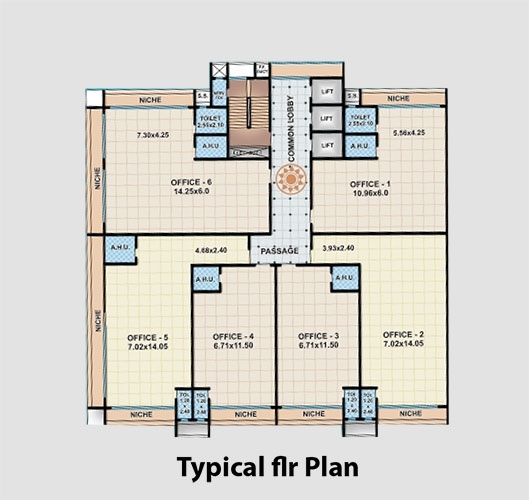 It offers spacious and skillfully designed showrooms and office space with starting area from 800 Sq.ft To 11500 Sq.ft at affordable cost. 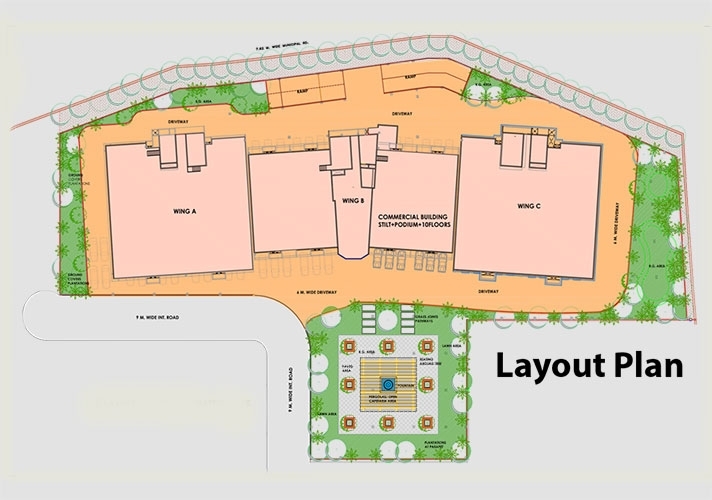 The project is well equipped with all the amenities to facilitate the needs of the office people. Located in the city of Mumbai, Ghatkopar East has experienced a remarkable growth in real estate improvement in recent years. The close by Ghatkopar and Vidyavihar Stations link you to the Central line of the Mumbai Suburban System. Tilak Road and Vallabh Baug Lane which are small market places are other few features of Ghatkopar. Many reputed schools, colleges, shopping malls, health centers and hospitals exist in this area thereby ensuring a smooth and convenien daily life. The nearby Ghatkopar and Vidyavihar Stations connect you to the Central line of the Mumbai Suburban Network. 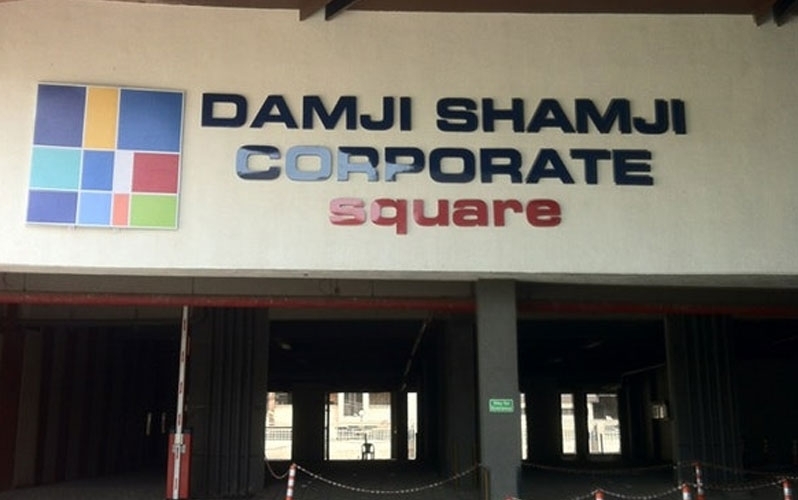 Founded in the year 1962, Damji Shamji Shah Group Builders DS Group is a reputed real estate developer who has created a unique position for itself in Mumbai. The reputed builder has successfully crafted numerous elegant homes for thousands of satisfied families in the city. Starting with its first project in 1962 to the outstanding five million sq. ft. development till the year 2010, Damji Shamji Builders has given a new definition to comfort living in Mumbai. Delivering dream homes beyond the expectations of its customers, the builder focuses on flawless quality construction and futuristic approach to create excellent living spaces.